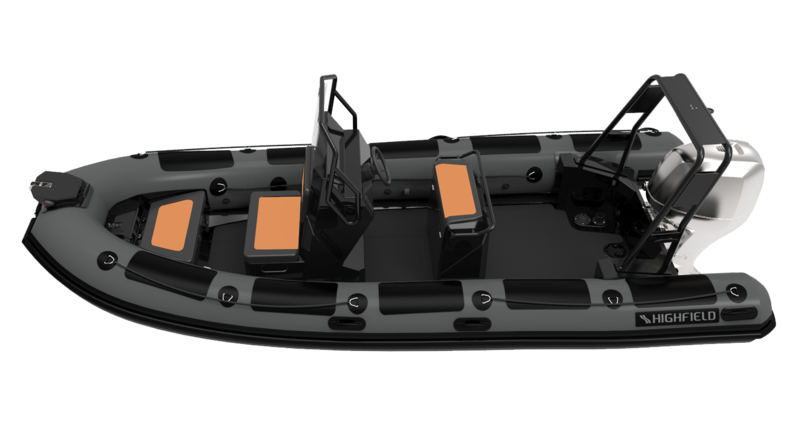 Founded in 1967, the SNSM is the French equivalent to the British RNLI or US Coast Guard. 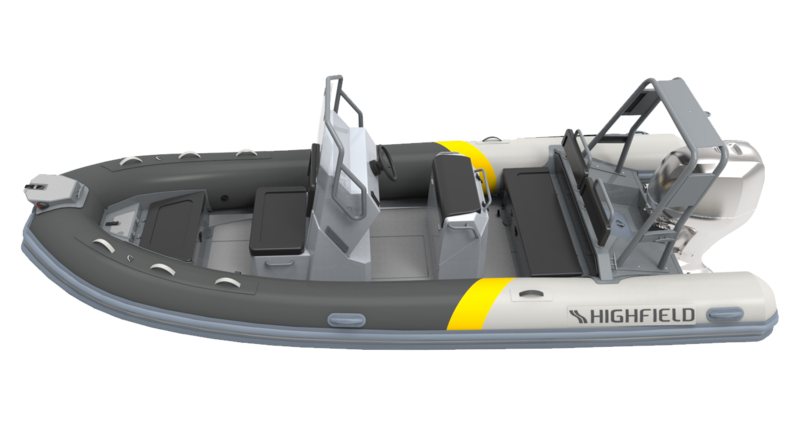 With the aim of always conduct its mission at best, the SNSM spend continuing efforts to modernize and renew its fleet. 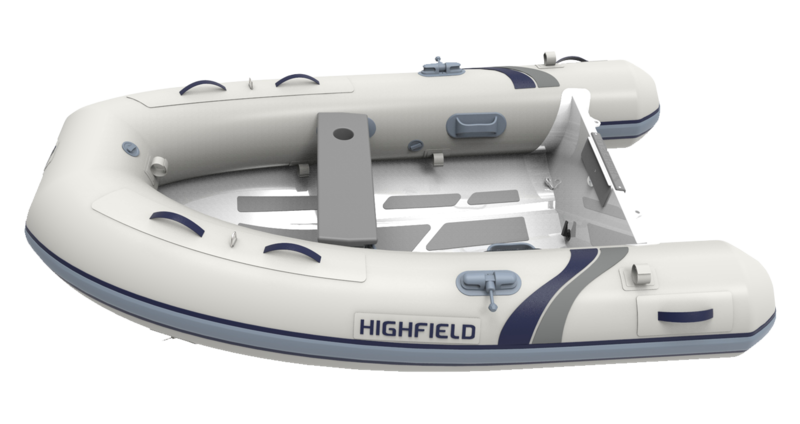 This is why, beginning of 2011, the technical services of the SNSM decided to use aluminium hulled RIB Highfield in order to improve the life and reliability of its boats. 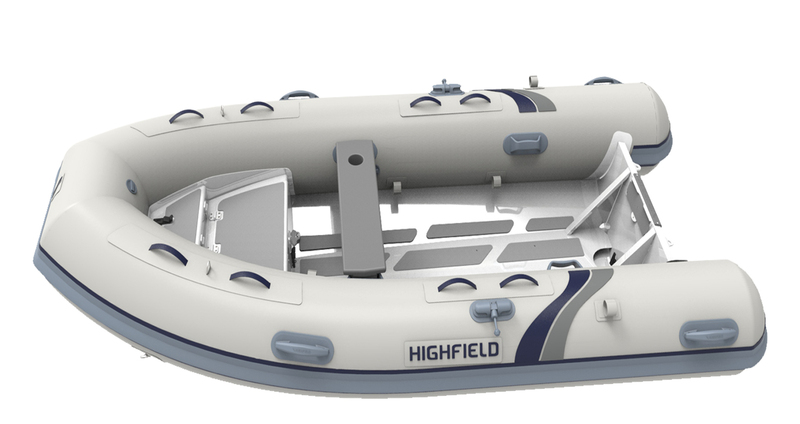 They have always been very satisfied since the beginning. 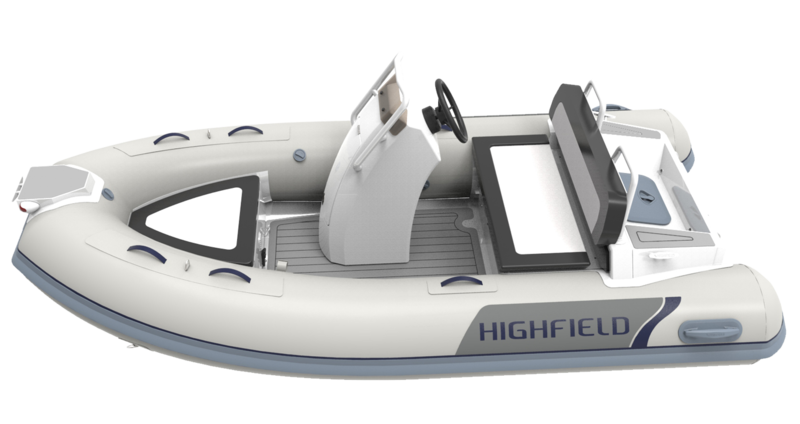 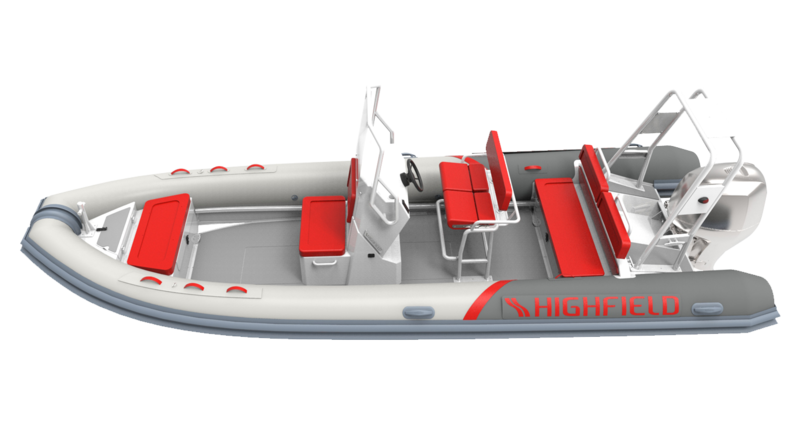 Highfield Boats is the world’s leading manufacturer of aluminium RIBs & tenders. 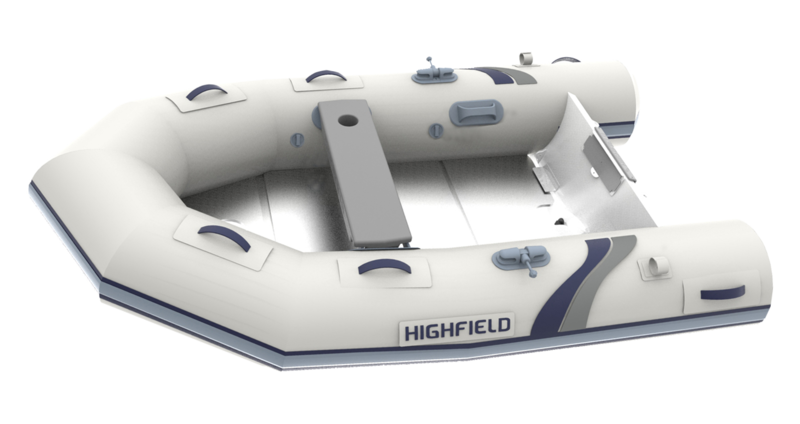 Available in over 38 countries, Highfield Boats has become the top choice world wide for families, yacht clubs, even international mariners.